The best nail salon and spa in Omaha! 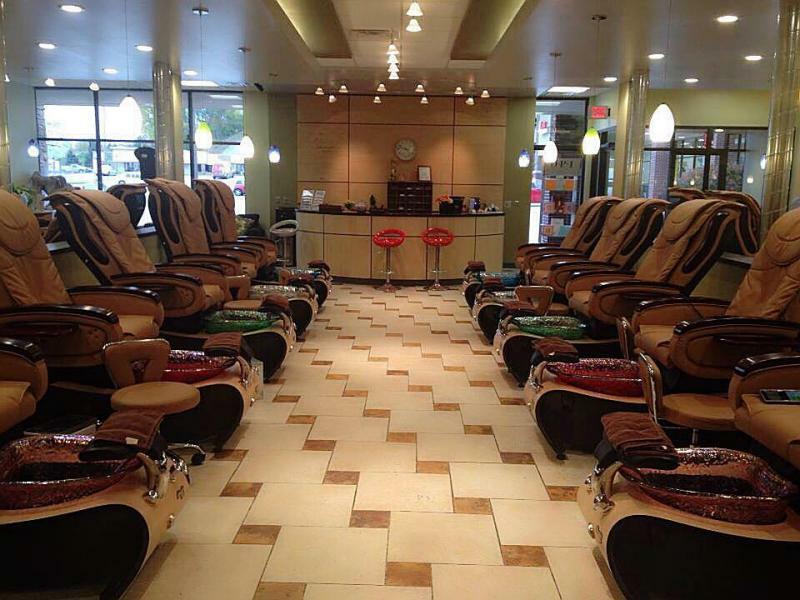 Here at Martini Nails & Spa, we strive to provide a relaxing environment and luxurious services. With the most affordable services in town, we make it easy to break away from your hectic day with just a phone call away. by rendering excellent service, quality products, and furnishing an enjoyable atmosphere at an acceptable price/value relationship. *We do not serve alcoholic beverages. ">Copyright 2009 Martini Nails & Spa. All rights reserved.